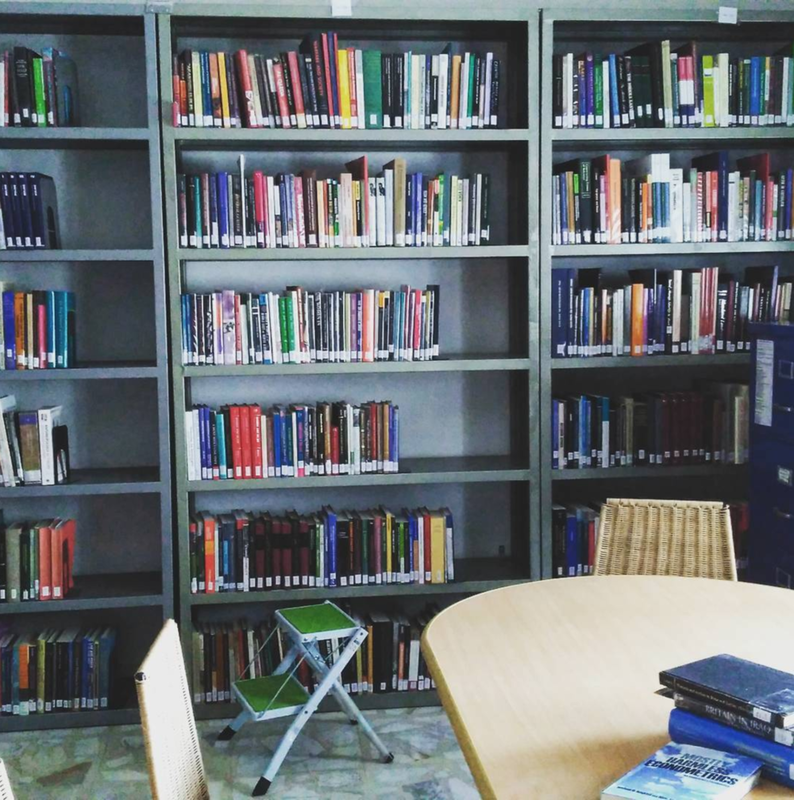 Abwab – the CBRL British Institute in Amman magazine – is a space for academics, artists and writers to showcase their ideas, conversations and research projects. Abwab is also an online platform that mirrors the diverse intellectual atmosphere and facilities offered by the CBRL British Institute in Amman. During our long history, we have woven together a diverse community of scholars and friends who are geographically dispersed throughout the world. This blog is digital forum for our online community, in Jordan, the UK, and the world. Given our contrasting fields of interest and audiences, Abwab covers a range of different disciplines, such as Anthropology, Politics, Linguistics, Archaeology, History, Musicology, Geography, and Development Studies. The blog includes short articles, fieldwork experiences, reviews, interviews and social glimpses of Jordan. 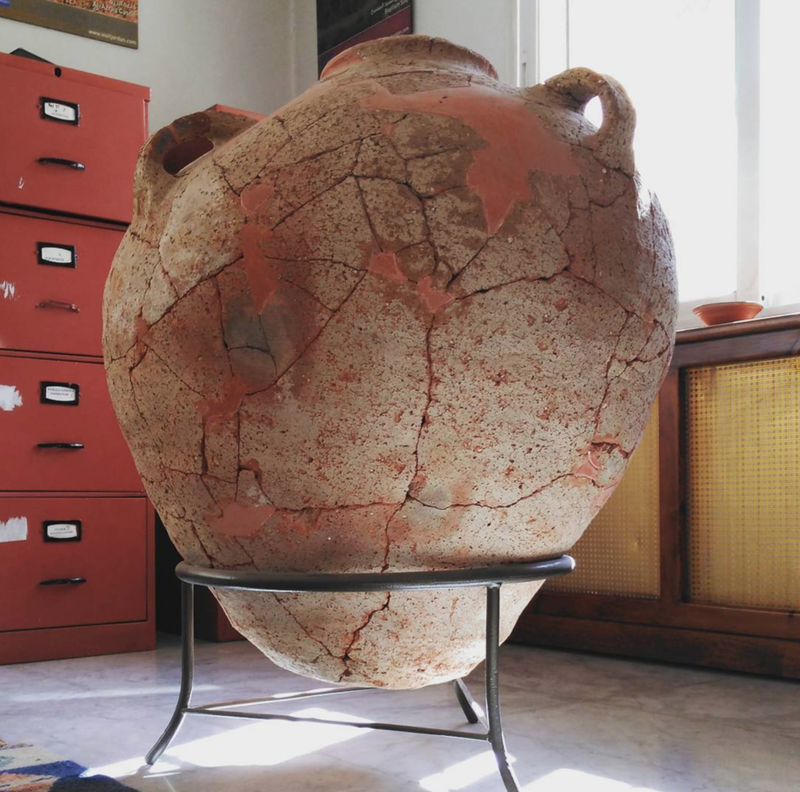 The DEEPSAL research project examines the relationship between the deep past, as represented by two Neolithic archaeological sites in the south of Jordan, Basta and Beidha, and the way the communities of the villages living close to them are able to value them. The stated objectives of DEEPSAL are “to examine how Neolithic sites contribute to local communities, to analyze how different factors affect the contribution of this heritage and assess how cultural heritage assets can be mobilised in the future to benefit the communities”. In recent years, Amman has become an urban canvas for street artists, attracting artists from all over the Middle East and beyond. Urban culture, and particularly mural art, has been at the core of alternative art production. While some of this art responds to the traditional paint-and-run at night, others, especially the large ones, are carried out in daylight and are usually sponsored by private organisations working in collaboration with municipal government and non-profit organisations. During Ceren’s stay at the CBRL British Institute in Amman (BIA) in March 2016 she undertook a comprehensive review of our botanical collection, formally classifying many items, particularly the economic plants and wood specimens that had been collected but not previously accessioned, as well as conducting an assessment of the collection’s overall condition.